Christopher Hicks, Provident Resources Group Inc. The Carpenter Health Network has named Wendy Knight as vice president of payor strategy and contracting for the Louisiana-based post-acute health care network, leading its managed-care strategies, contract negotiations, and payor collaboration, performance monitoring and relations. 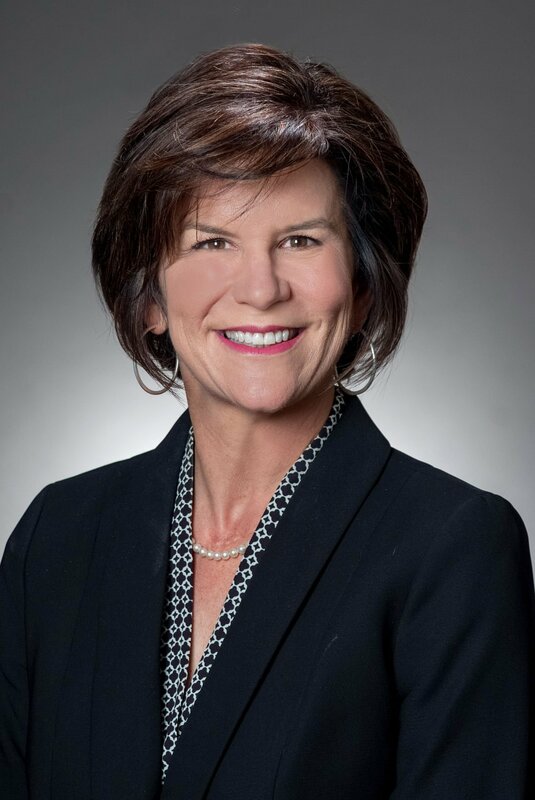 Knight joined the company in 2017 as corporate executive director of payor strategies and contracting and had been corporate director of managed care and contracting for Acadiana Management Group for five years and also served in executive operations and contracting positions with Amerigroup, Peoples Health and Tenet Health System over her career in health administration. Knight earned a bachelor's degree in communication arts from Nicholls State University in Thibodaux and a master's in health administration from Tulane University in New Orleans. Provident Resources Group Inc. has named Christopher Hicks as executive vice president for capital markets and corporate development. He worked at Citigroup Capital Markets Inc. in New York as a director in the firm’s public finance department within the municipal securities division and was with Citigroup for 18 years, working with state and local governments and higher education institutions around the country on over $25 billion in tax-exempt and taxable municipal transactions, including numerous public-private partnership transactions. Hicks earned a bachelor's degree in economics and political science from Wake Forest University in Winston-Salem, North Carolina. Nancy Broussard, who is retired from the state Department of Culture, Recreation and Tourism, has been elected president of Women in Management. Other officers are Vice President Ingrid F. Payne, of La Capitol Federal Credit Union; Treasurer Laurie Wright, of the Teachers’ Retirement System of Louisiana; Secretary Adrienne Bordelon, of the Office of State Examiner, Municipal Fire and Police Civil Service; membership, Trish Rugeley, retired from the LSU Health Care Services Division; information, Andrea Guntz, Teachers’ Retirement System of Louisiana; philanthropy, Bonita “Bonnie" Brown, retired from the Teachers’ Retirement System of Louisiana; and adviser, Susan Dunham-Smolinsky, retired from the Coastal Protection and Restoration Authority. Malcolm M. Dienes LLC, Certified Public Accountants, has promoted Jonathan A. Stoltz to partner. Stoltz primarily practices in the areas of tax compliance and tax planning for individuals and entities, audits, reviews, compilations and preparation of financial statements of small businesses and litigation support. He has experience in numerous industries, including construction subcontractors, marine management services, financial institutions, nonprofit organizations, profit-sharing plans, restaurants, educational institutions, cemeteries, funeral service companies, medical practices and professional services. Dr. Henry Gremillion, dean of LSU Health New Orleans School of Dentistry, was installed as chairman of the board of directors of the American Dental Education Association, with a membership of more than 20,000 students, faculty, staff and administrators from U.S. and Canadian dental schools, allied and advanced dental education programs, and numerous corporations working in oral health education. Gremillion served as chair-elect from 2018-19 and will serve as immediate past chair from 2020-21. The Louisiana native is a 1977 graduate of LSU Health New Orleans School of Dentistry and is its sixth dean since the founding of the dental school in 1968 and the only alumnus to hold the position. Dr. Shane Barton, who is on the staff at the LSU-Health Sciences Center in Shreveport, was installed as president of the Louisiana Orthopaedic Association, comprising orthopaedic surgeons, orthopedic residents and affiliated health care providers. Barton also has been medical director of sports medicine for the Willis Knighton Health System for over 11 years. He is now chairman and the Thomas Norris MD Endowed Professor in the Department of Orthopaedic Surgery at LSU-Health Science Center in Shreveport and is chief of the Shoulder, Elbow, and Sports Medicine Division.